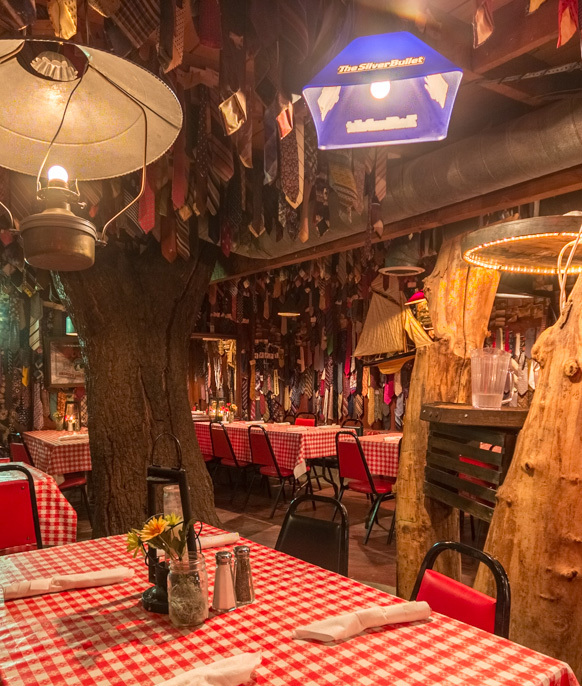 Home of the two pound cowboy steak! 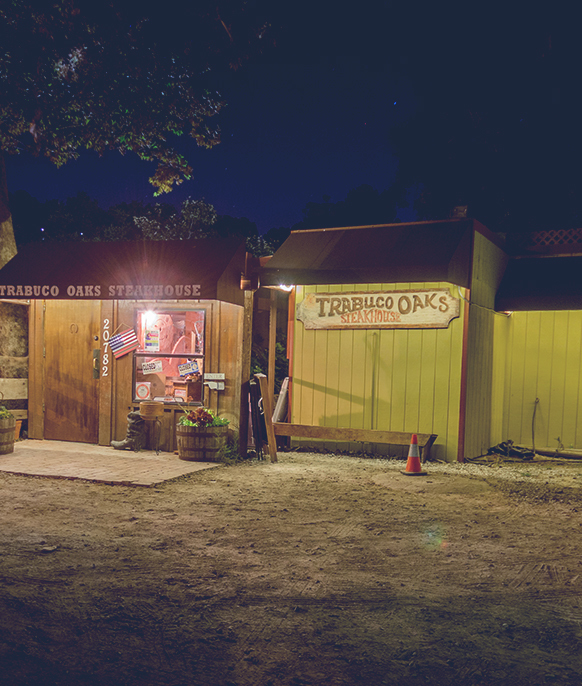 On June 28, 1968 Eleanor, Duke and Randy Sherod opened Trabuco Oaks as a snack bar serving campers from O’Neill Regional Park and Trabuco Canyon residents. That worked out pretty well, so they decided to serve dinner as well. Now, there are dinners and there are DINNERS. We decided ours would follow two rules: keep it simple, and do it right. 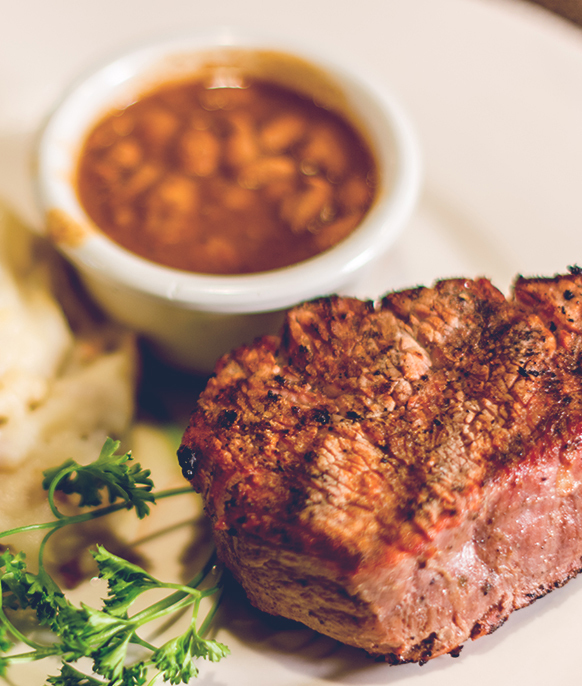 So we serve only high quality USDA beef — the best available — aged just right, and hand-trimmed to our exacting standards. We serve extra-thick top sirloins, T-bones and hand-cut filets broiled over real mesquite charcoal — no gas, no electricity, no folderol. Just the best darn steaks you ever tasted. We hand-cut our own french fries, bake our own beans, make our own salad dressing and even cook up our own spaghetti sauce from an old family recipe. 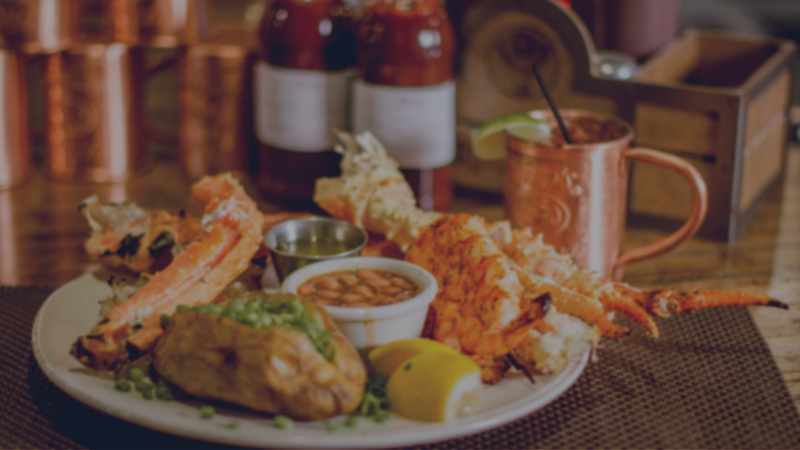 Great food is only the start of the Trabuco Oaks legend. Our cooking has attracted a growing stream of celebrities, including President Richard Nixon, David Hartman, Kelly Lange, General Bill & Willa Dean Lyon, Richard J. O’Neill, Vic Braden, along with his tennis college staff and pupils, plus many LA Rams, USC & Santa Margarita Catholic High School football stars including Vince Ferragamo Carson Palmer and Pete Beathard. To keep too much celebrity from going to our heads, we have a strict no-tie policy. You can see the results of that policy strung from our rafters, a constant reminder not to take ourselves too seriously. Will being an official legend change us? It hasn’t so far, and we’re determined that it never will. After all, what’s done most to make us a legend is doing our darndest to please you. That’s one thing we do take seriously, and one thing we’ll never change.